Portable tanks available for use throughout job sites with tank monitoring solutions that provide visibility regardless of location. 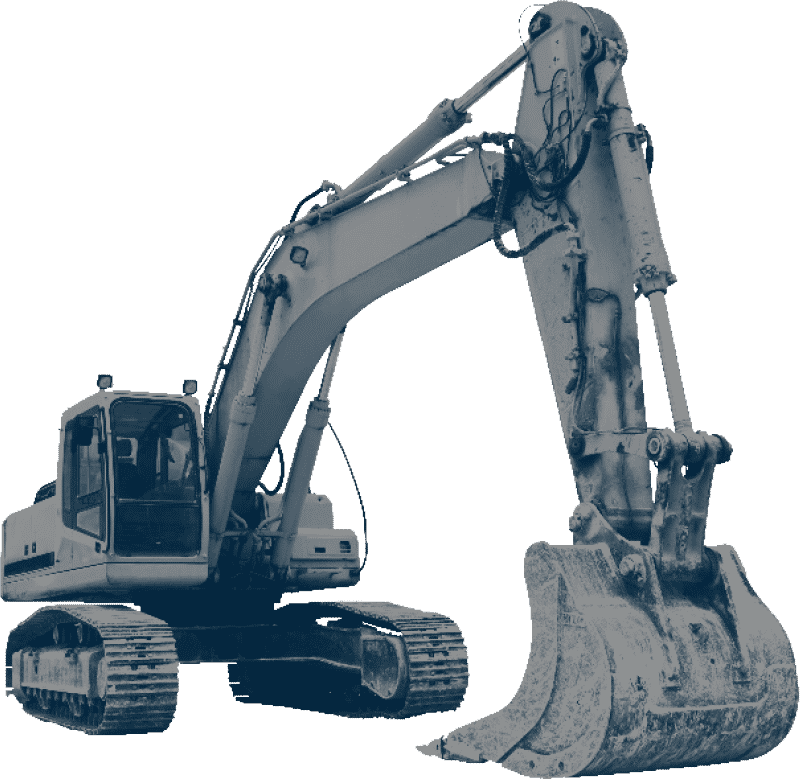 Our computerized tracking system gives you detailed delivery reports outlining exactly how much fuel was filled in each piece of equipment. Regardless of what type of fuel you store on site, count on Christensen to provide prompt, efficient bulk delivery. Let us create a customized plan that makes sense for your business. 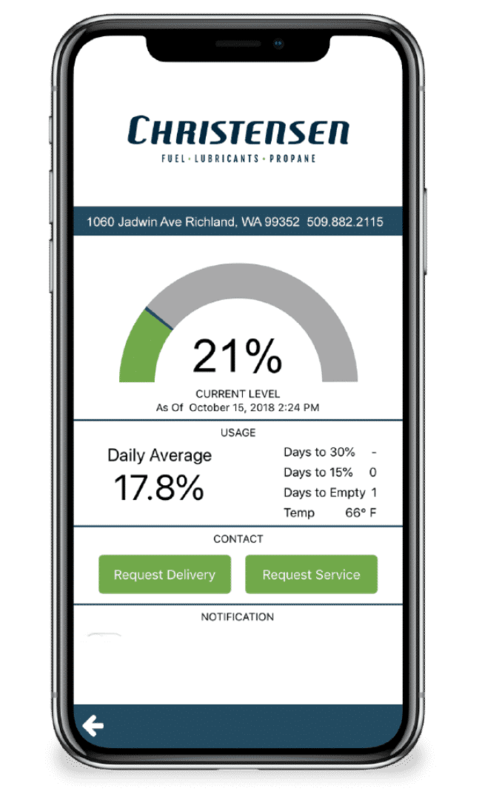 With our unique inventory management program you can easily track the location and fuel level for each of your tanks. Even better, we will monitor your tank levels and automate your orders and deliveries with guaranteed reliability.